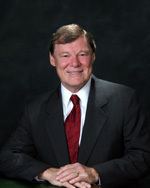 Alan Locke, BS, MBA, CGA, CFP is the President of Locke Financial Services. After a successful financial management career, Mr. Locke founded Locke Financial Services, a registered investment advisory firm, in 1996. His credo has always been to build the best possible portfolio for each client in order to help that client achieve his or her financial goals. By following this doctrine, his firm has grown in stature and strength and now serves 175 families. Prior to his investment career, he was employed by a prestigious Fortune 500 company where he rose to the rank of Director of Finance and Operations. Mr. Locke had responsibility for corporate acquisitions, international finance and general management. He also was the leader of multi-million dollar high profile product launches. As well, he was an adjunct professor of finance at Keller Graduate School of Business. Alan Locke received his Bachelor of Science degree from Waterloo University, his Master of Business Administration from Clarkson University, and was awarded his Certification in General Accounting after completing coursework at McGill University in Montreal. 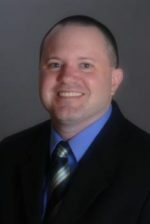 In addition, he has received the Certified Financial Planning and Certified Senior Advisor designations. Mr. Locke has held office positions in the Financial Planning Association of Illinois and is currently Chairman of the Schaumburg Roundtable. 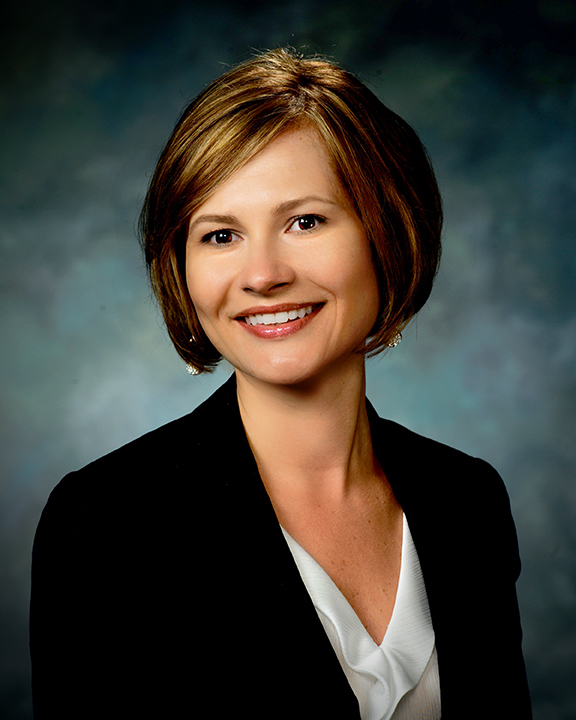 Stacy Norton joined Locke Financial Services, Inc. in 1999. He currently serves as VP of Investment Operations. Stacy’s primary responsibilities include client portfolio construction, management, and reporting as well as trading operations and research into portfolio development. Prior to joining LFS, Stacy was a management consultant with a leading firm located in Chicago and London, England. Previously, he was operations manager for a manufacturer and distributor of carpet yarn. Stacy also served as a Professor of Finance at North Park University in Chicago. Stacy received his Bachelors of Business Administration from Georgia State University in Atlanta and his Masters of Business Administration in International Finance from the American College in London, England. Viktoria Bendikova joined Locke Financial Services in December 2007. Among her responsibilities are 401 (k) administration, processing and administration of investment transactions, customer relations and day-to-day administrative management. Previous professional positions held by Viktoria prior to joining Locke Financial Services include office administrator in the healthcare field and in the marketing division for a textile company. Viktoria has a Master’s of Business Administration from the University of Zvolen (Slovakia), where she majored in Marketing and Business.